The forms shown here can be downloaded and completed at your organization. Each of the forms are presented in two different formats, Microsoft Word and Adobe Acrobat PDF. The Microsoft Word versions have been designed for you to download the form and enter the data directly into the form and then either print the form or email it directly to us depending on the form and its use. 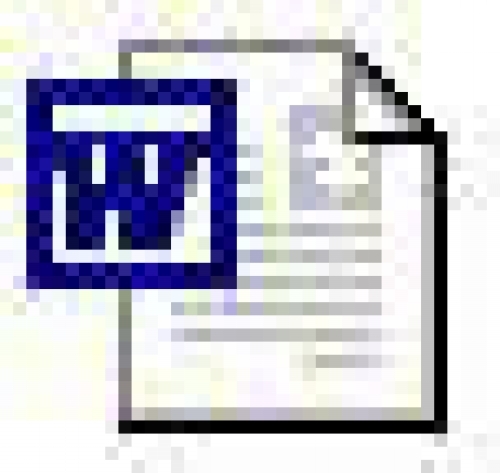 If you do not have a copy of Microsoft Word, you can download a FREE copy of Word Viewer 2003 here. 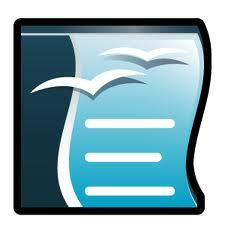 If you need Acrobat Reader it can be obtained for FREE by clicking here.